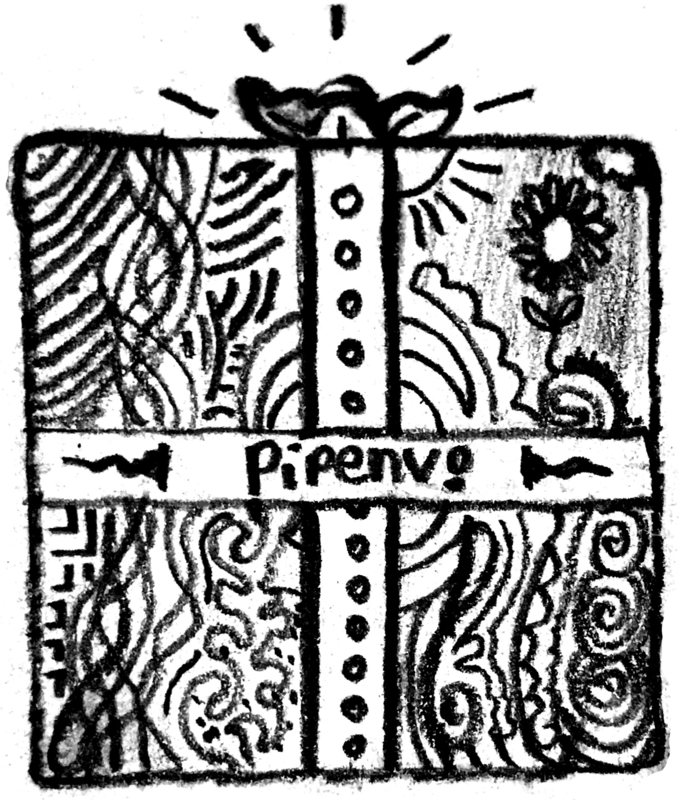 Pipenv is the porcelain I always wanted to build for pip. It fits my brain and mostly replaces virtualenvwrapper and manual pip calls for me. Use it. graph will show you a dependency graph, of your installed dependencies. Ignore locking mechanisms when installing—use the Pipfile, instead. Abort if the Pipfile.lock is out–of–date, or Python version is wrong. Keep out–dated dependencies from being updated in Pipfile.lock. Generate output compatible with requirements.txt. Generate output compatible with requirements.txt for the development dependencies. Additionally install package(s) in [dev-packages].